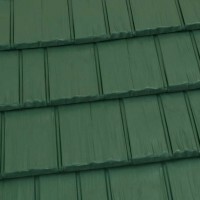 Environmentally friendly using 98% recycled alloy. 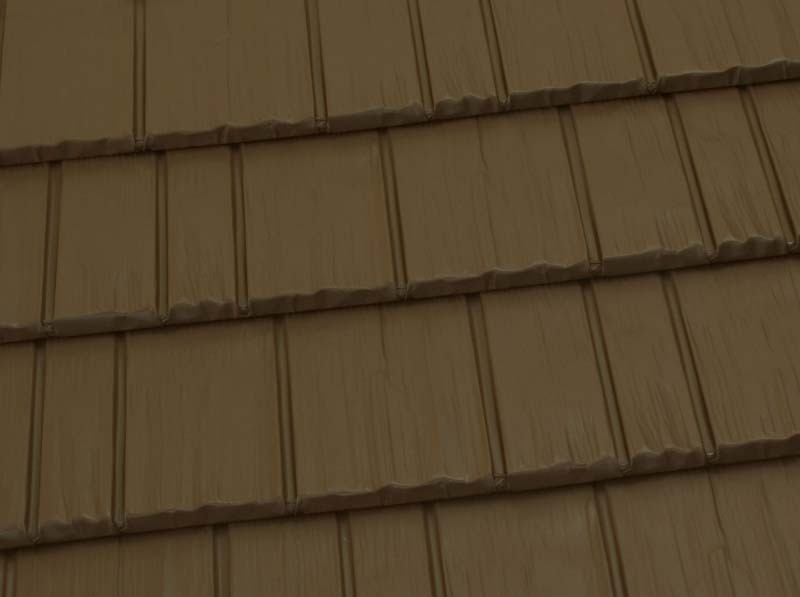 Our Rustic Shingle roofs offer the traditional look and feel of wood grain, allowing you to enjoy the aesthetic benefits of wood shingles without the common downsides, like splitting, rotting, and warping. 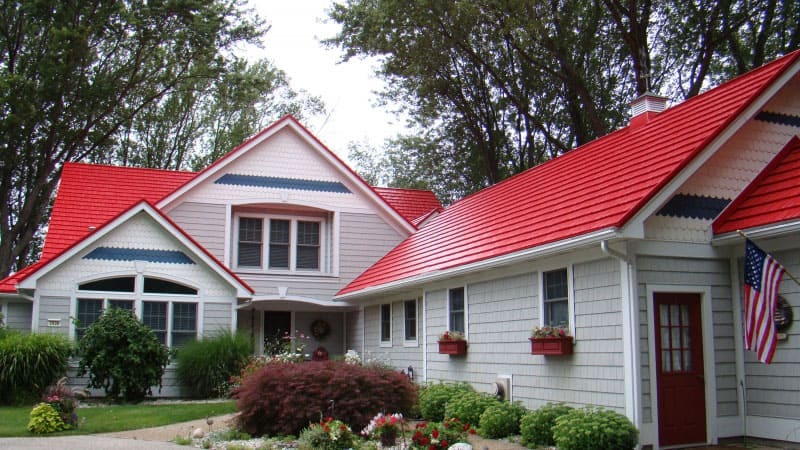 A Hi-R Kynar finish – This paint will reflect away the infrared portions of the sun’s rays most responsible for heat buildup, helping to keep your home cool and comfortable during the hot summer months. 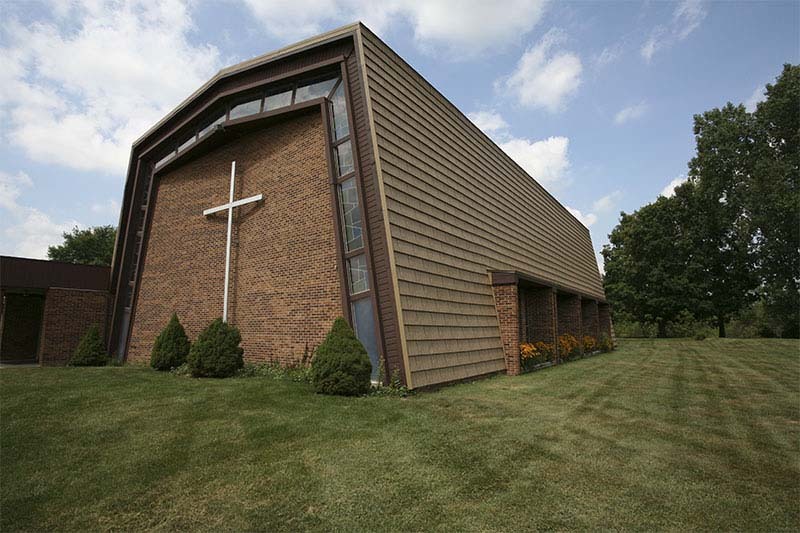 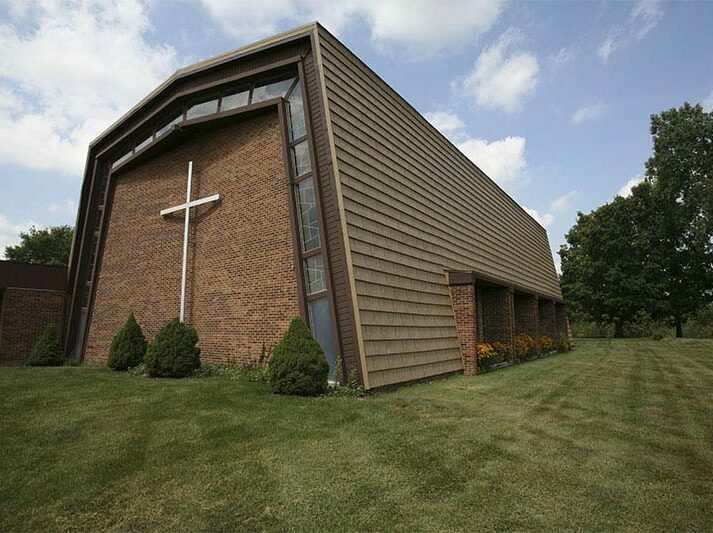 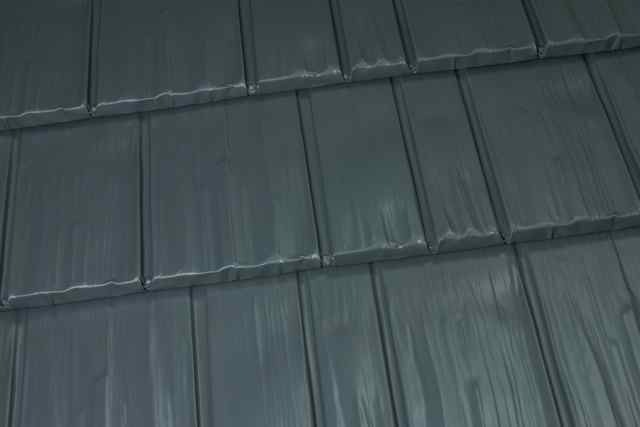 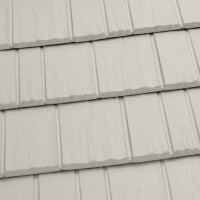 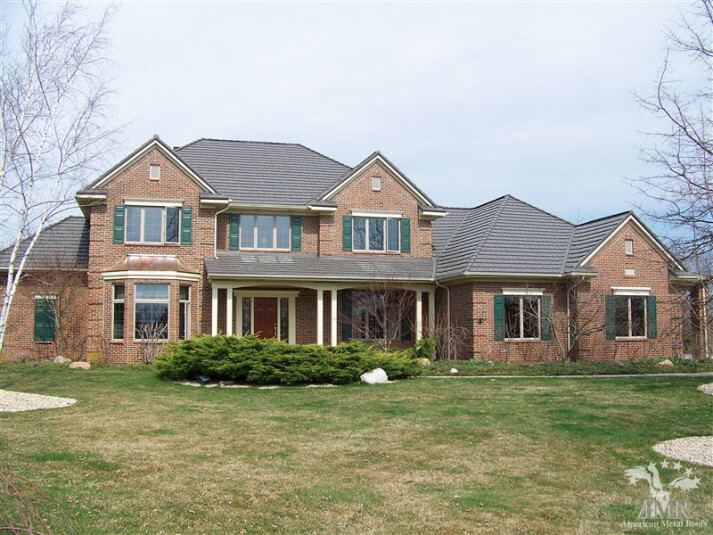 A four-way interlocking design – Your roof will easily withstand hurricane-force winds and hail without failing. 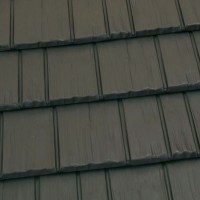 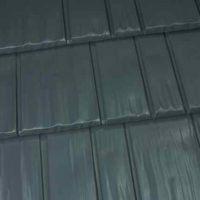 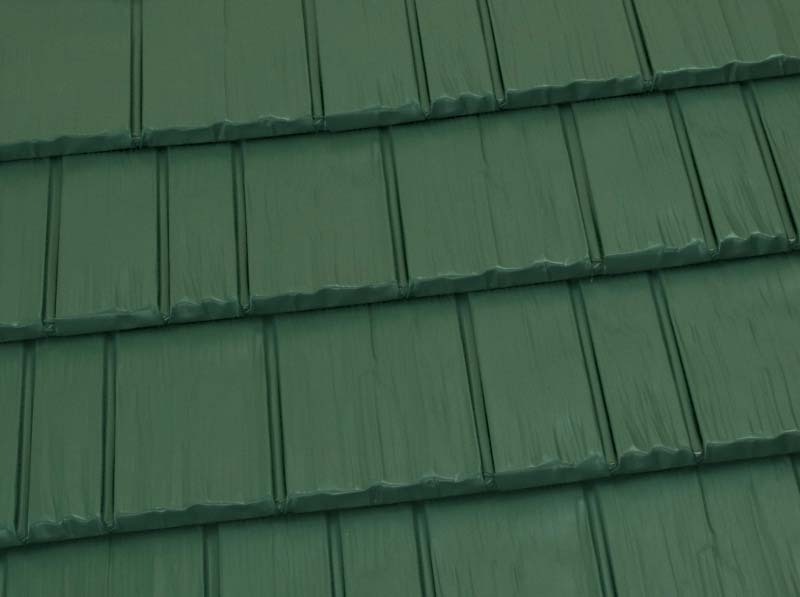 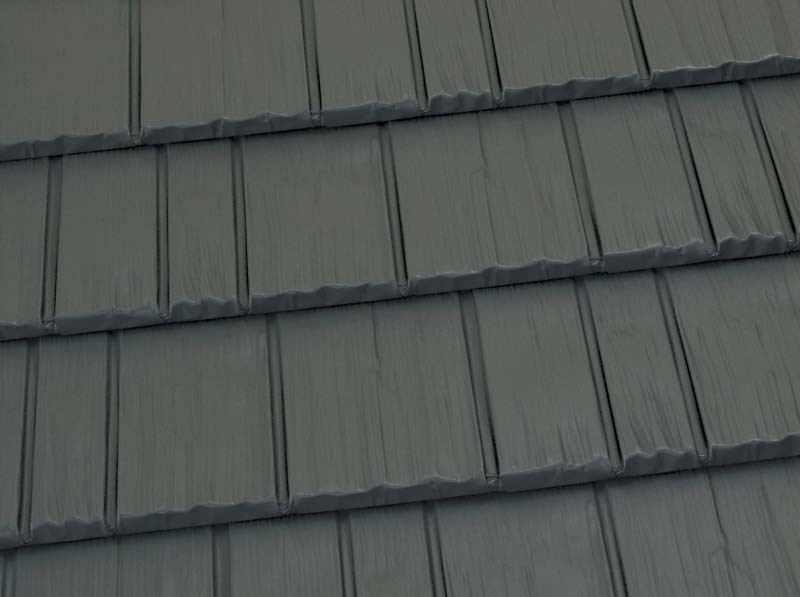 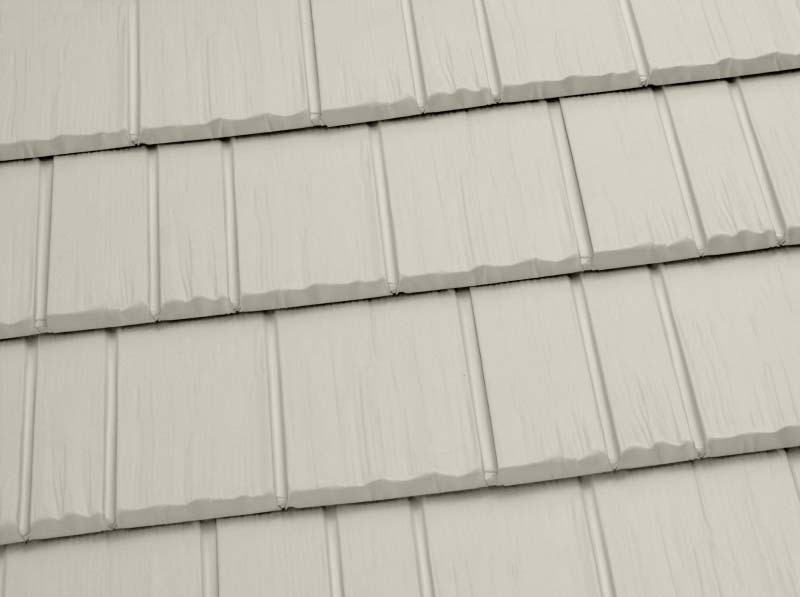 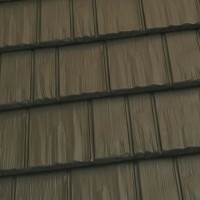 A heavy 0.19” aluminum alloy – This sturdy material ensures the roof remains exceptionally durable for decades, handling nearly anything nature throws its way. 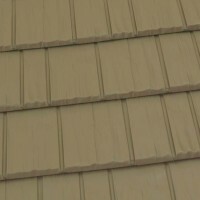 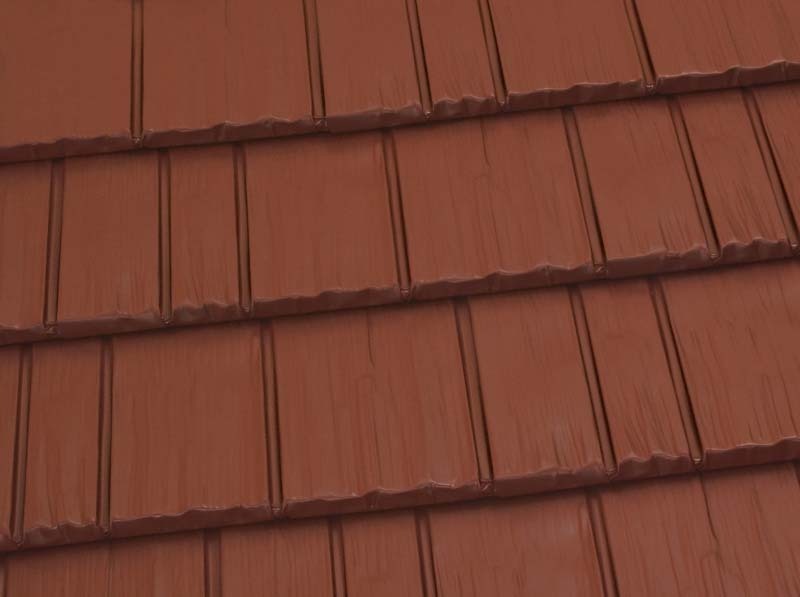 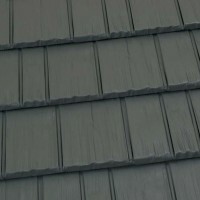 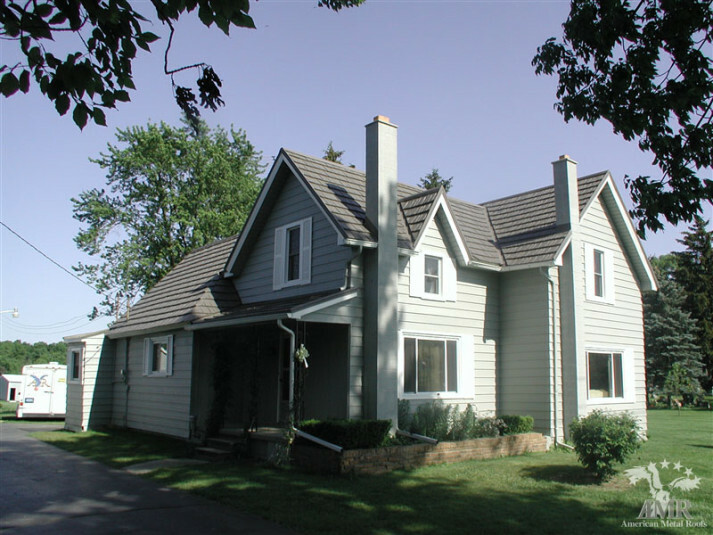 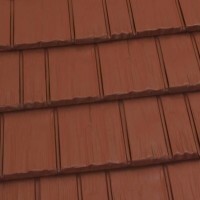 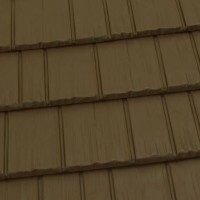 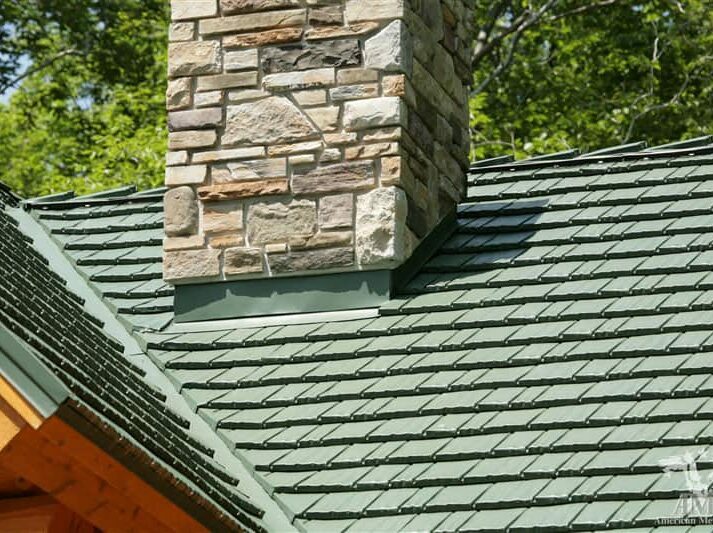 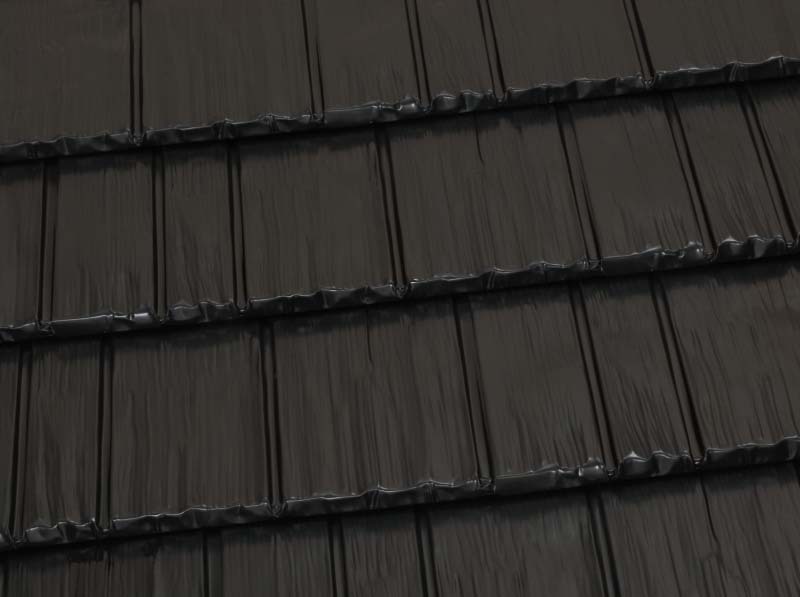 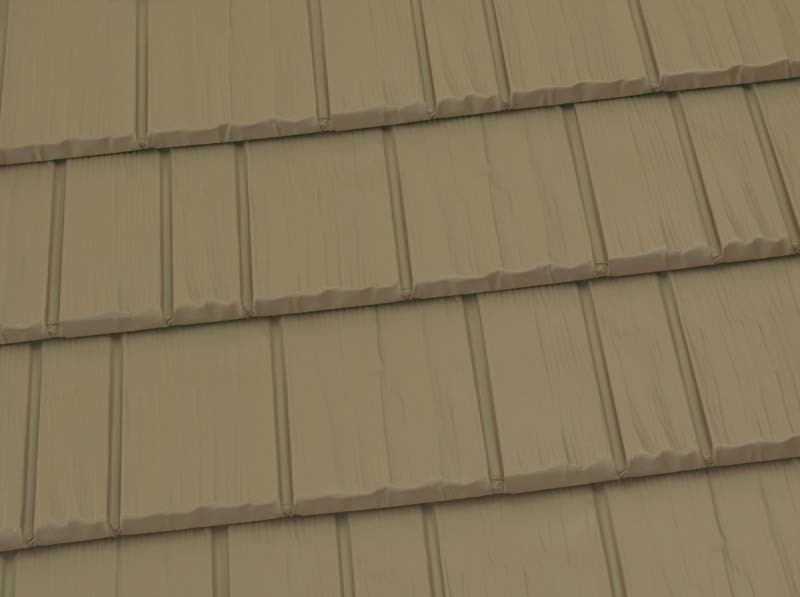 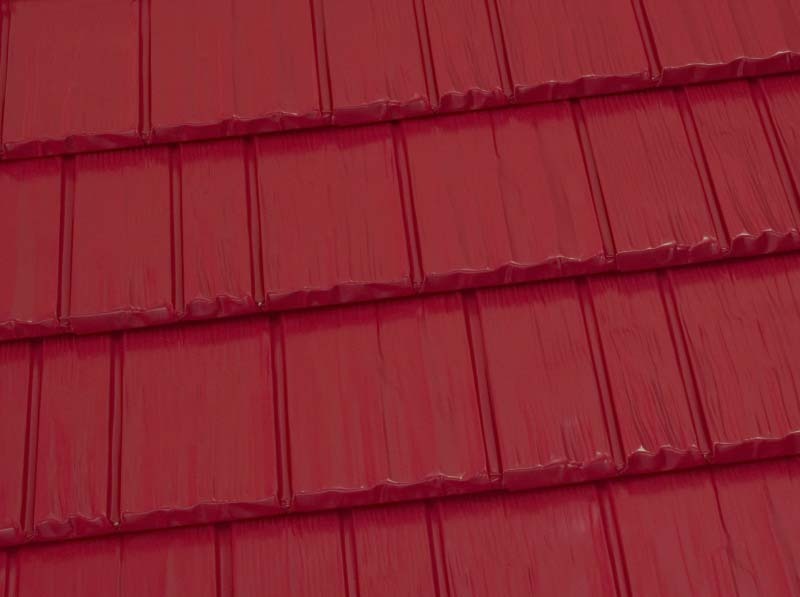 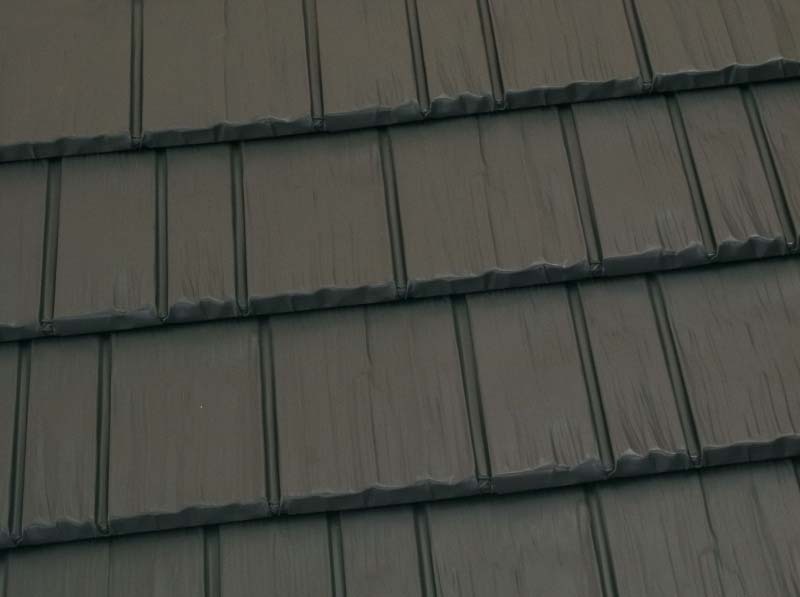 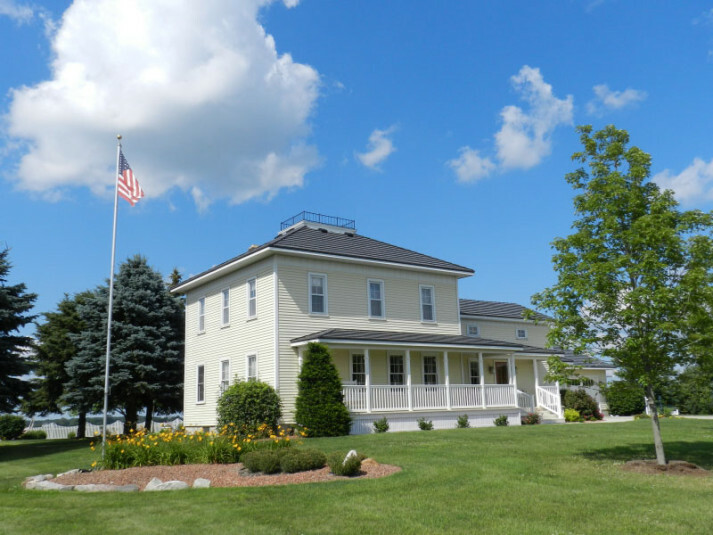 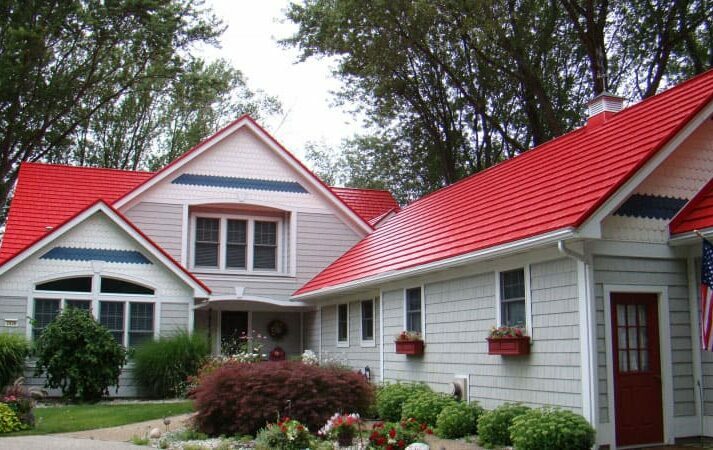 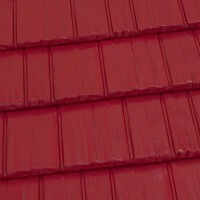 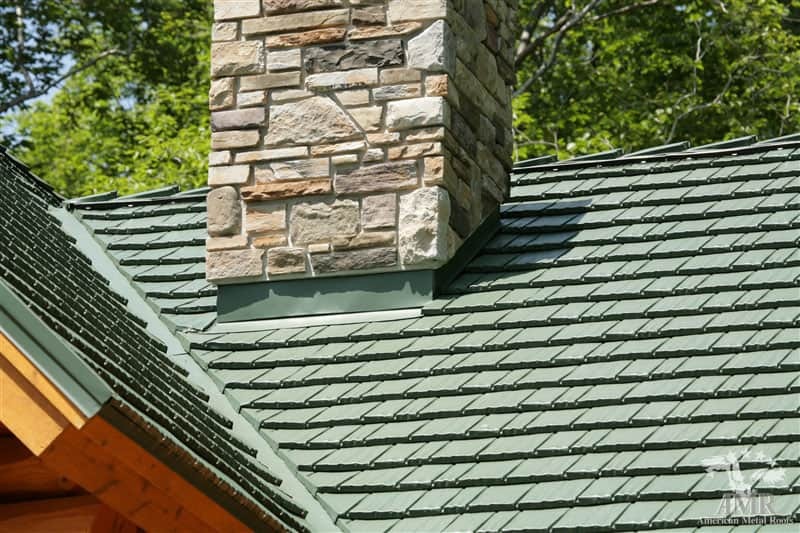 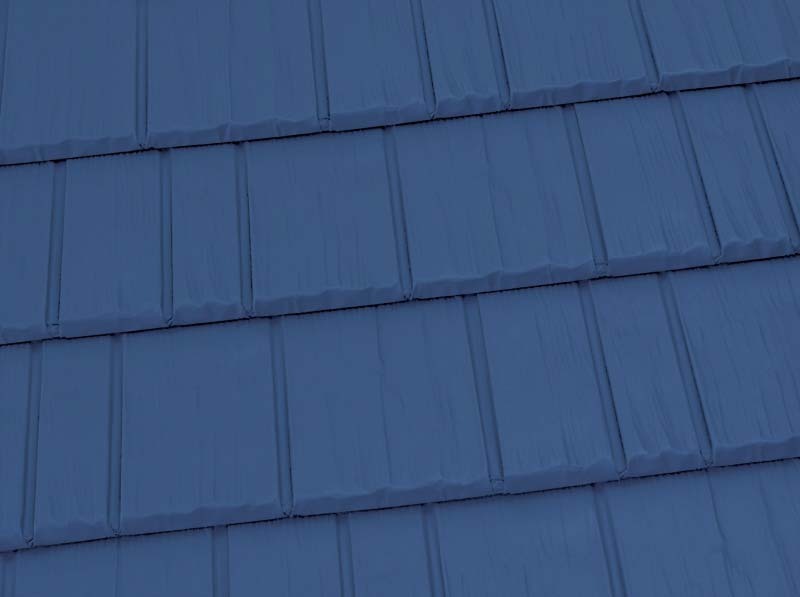 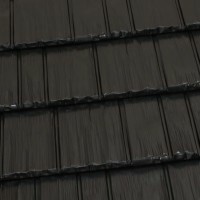 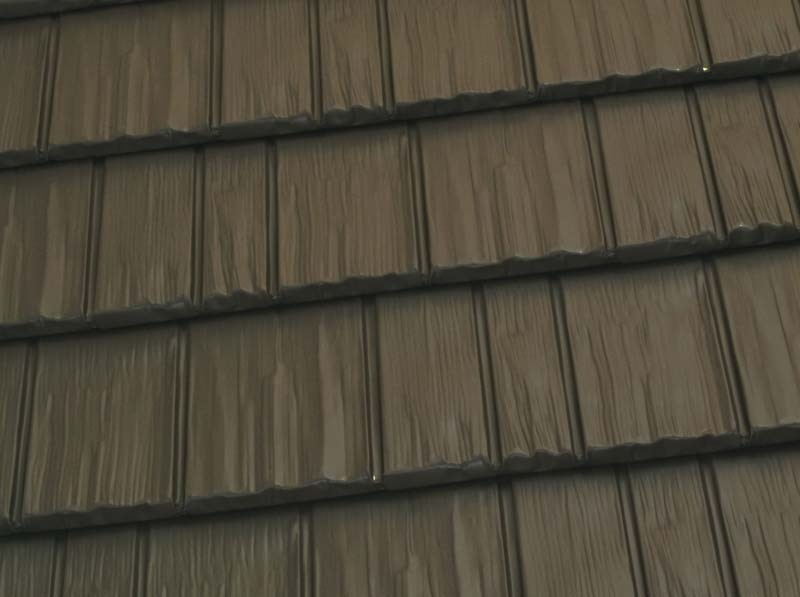 What’s more, since our shingle roof systems are available in a variety of aesthetically pleasing colors, including Caramel, Vermont Slate, and Deep Charcoal, you can be sure it will match the exterior of your home.